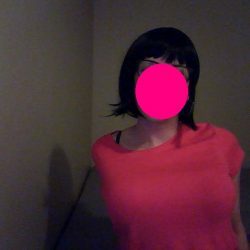 Tall, thin, tgirl from North of Barrie; Lindsay area. Slim, smooth and small endowed. Very cute, clean and passable.